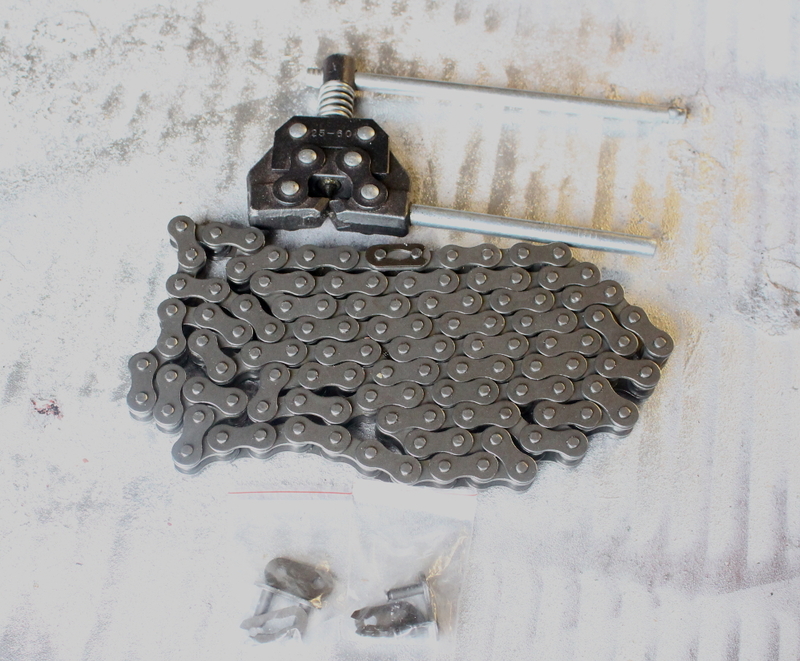 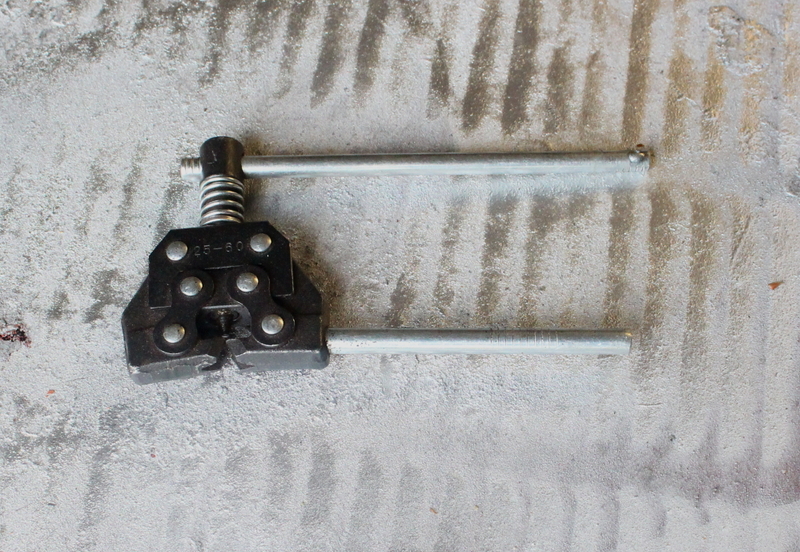 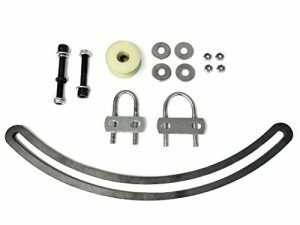 Here is a great Chain Tensioner. Infinite adjustment and will not slip into spokes ! 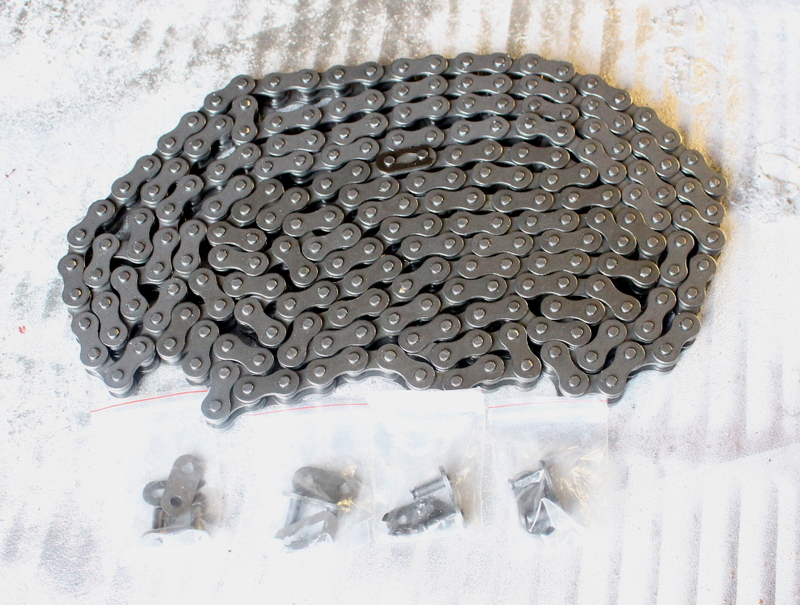 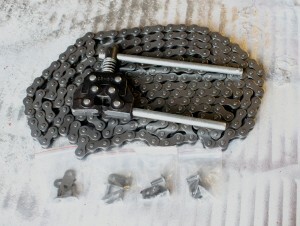 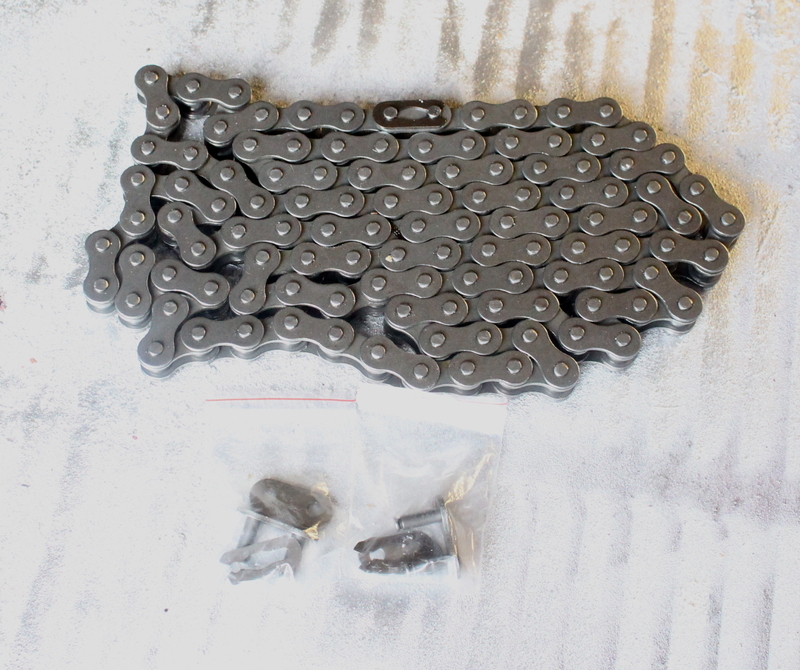 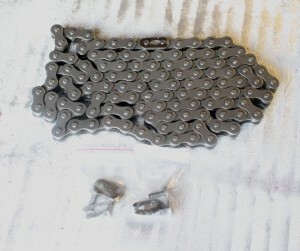 All chains are shipped US Postal Priority so you will get your chain FAST !